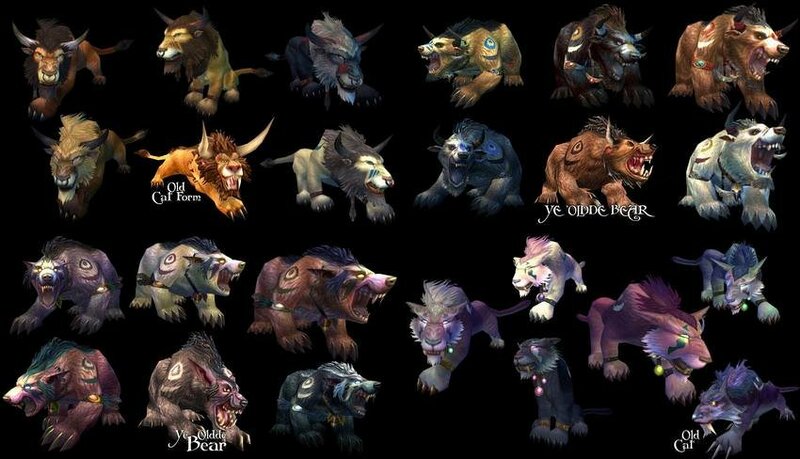 The previously announced Feral Druid buffs have been detailed (or at least part of them, there could be more coming later) and they should be coming in the next couple of days or earlier. Brutal Slash, Swipe and Thrash are getting 15-20% buffs and there’s some bug fixes for Berserk, Tiger’s Fury and Incarnation: King of the Jungle in relation to them dropping during shapeshifting. We’re currently working through a tuning package for Feral Druids. Specifically, we’re adjusting Feral performance relative to other specs in dungeons and questing. Please know: we’ve been reading all of the incoming feedback and keeping a close eye on player results in-game. This is something that we’re testing carefully, and probably won’t be finished and available to put into the live game until later this week. I’ll let you know as soon as we have final numbers, and I’ll post about it a final time when it goes live. We don’t have a precise timeframe for this to hit the live game, but we expect it in the next 48 hours or so. As well, please, i beg you, make berserk stays up when you change the form, countless times i needed to change form to cast a regrowth to buff my bleed damage via bloodtalon (first time), only to see berserk buff vanishing. Going to send a hotfix soon to fix this. Berserk should persist through shapeshifting, same as Tiger’s Fury and Incarnation: King of the Jungle. Thanks for pointing it out.